First, if you find a stunned bird, pick it up very carefully and hold it gently (but firmly) in one hand. 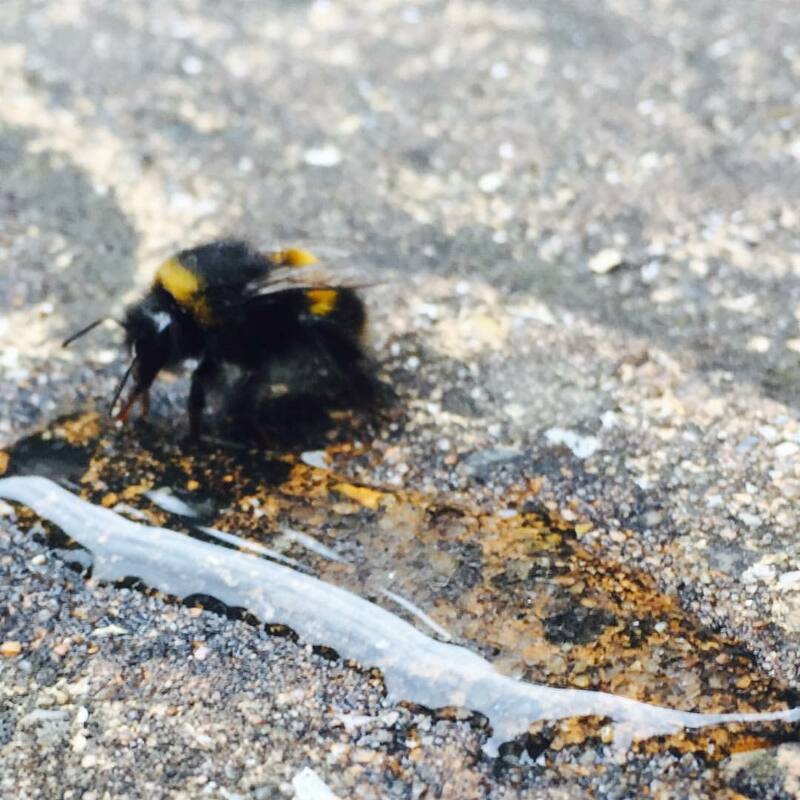 Be careful not to close its wings around its body. 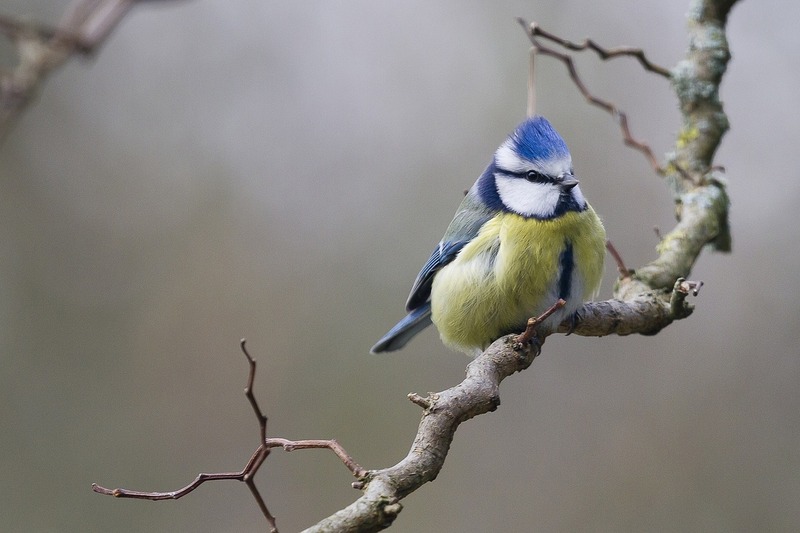 If the bird is bigger, cup the bird gently with two hands by placing one hand over each wing, but do so carefully – injured birds might flap and can cause injury to a handler who doesn’t know what they’re doing. Next, take a cardboard shoebox and line it with a soft cotton cloth or a piece of paper towel. Poke lots of air holes in the lid of the box before putting the bird inside gently. This might feel like a counterintuitive thing to do, but the bird will actually calm down as darkness and less stimuli reduces stress. All authorities on the subject of caring for injured birds advise that this is a really crucial step and is actually the best treatment for a stunned bird. Then, put the boxed bird somewhere quiet, away from noises, other animals and small children. After a couple of hours, take it to an open area (facing woods or nearby some trees for example), place it gently on the ground and open the lid. If the bird isn’t too poorly it will be able to fly away on its own. However, if it doesn’t, then you must take the bird to receive proper treatment and rehabilitation: the RSPB advise that an injured bird should always be passed onto your local vet, RSPCA centre or rescue centre so that it can receive the right kind of attention. If caring for an injured bird has made you feel that you’d like to help birds (whether they’re injured or not), why don’t you use your garden to offer them food and shelter? 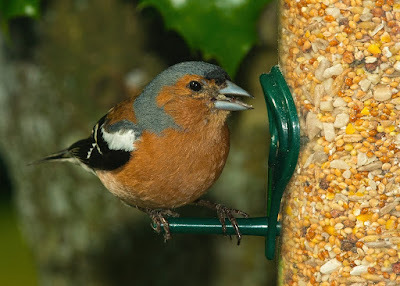 For example, you could hang a bird feeder in your garden (there’s a huge variety on offer that are excellent value at www.wildbirdfeeders.co.uk), giving birds something to eat if they’re struggling to find bugs, worms and pests. You could also install a bird bath in your garden: birds love to bathe in water and you’ll be providing them with a constant source of water to drink from too. However, be careful where you place it. 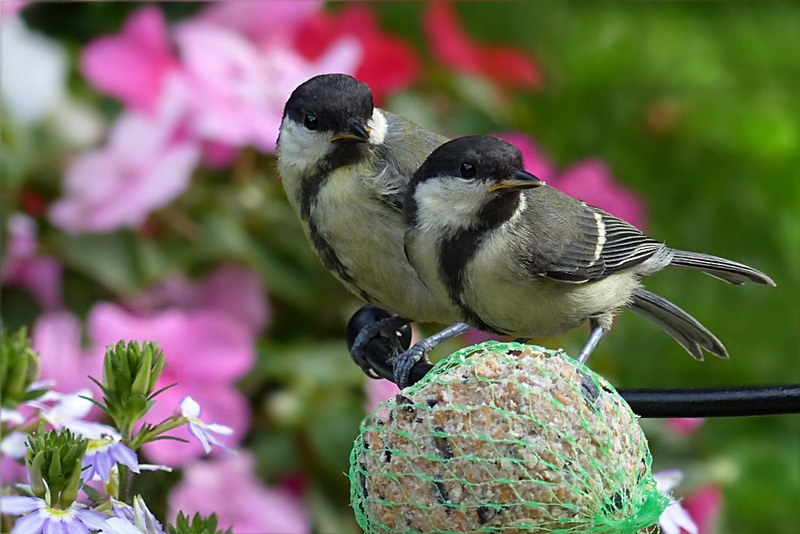 Birds are most vulnerable when they’re bathing as they become preoccupied with the water, so make it as hard as possible for local cats to prey on them while they’re bathing, and consider positioning the bird bath near bushes or trees to provide cover if they sense danger.